Jhalak Dikhhla Jaa 9: Second Elimination Revealed! Home BOLLYWOOD Jhalak Dikhhla Jaa 9: Second Elimination Revealed! One of the most loved reality shows, Jhalak Dikhhla Jaa is back with its 9th season. The show has been grabbing all the attention ever since it was announced. The first episode of Jhalak Dikhhla Jaa 9 was aired this Saturday and the show has begun with a full swing. With amazing judges, Ganesh Hegde, Jacqueline Fernandez and Karan Johar, the premiere episode saw stunning performances by the celebrity contestants. The first episode was every bit of grand and special for the contestants as the episode saw no eviction. 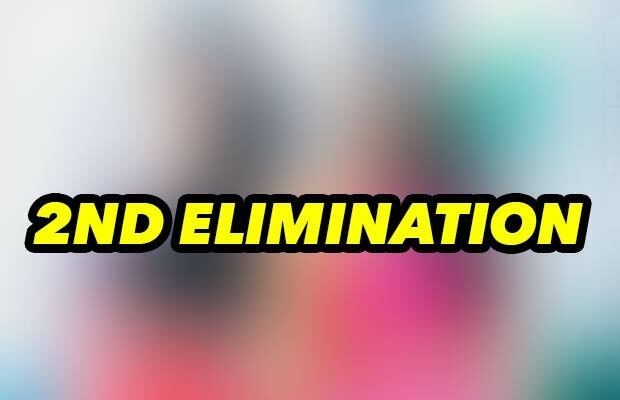 Well, earlier we already revealed that none other than Gaurav Gera has been eliminated from the show in the first eviction, which is yet to be telecasted. Now we bring second elimination of the show. Well, by now you must be aware of the new format of the show. The new format of the show will see eviction on the same day with judges and studio audience scores calculation. 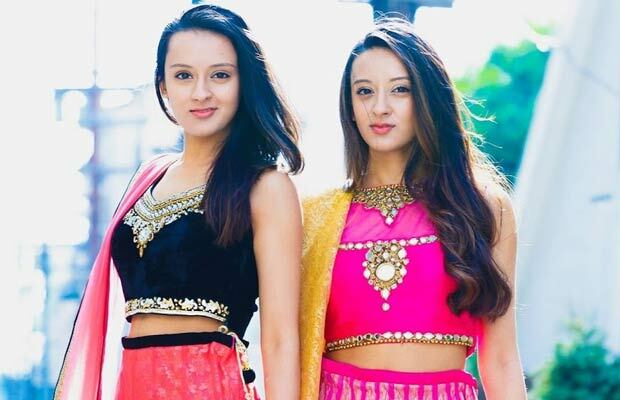 Based on that, reportedly, Chicago-based Indian American twin sisters, Poonam and Priyanka Shah will be eliminated next. This YouTube sensation girls, seems, failed to impress the judges and the audience. Along with Poonam and Priyanka (Choreographer), Helly and Shakti were in the bottom three. Previous articleBollywood Actress Who Gives Us Fitness Goals! Next articleSultan Starrer Amit Sadh To Romance Beauty Evelyn Sharma in His Next Film!